I am a sociocultural anthropologist enrolled in the Joint Degree Program PhD in Anthropology (focus on medical anthropology) and MPH in Behavioral and Community Health Sciences. 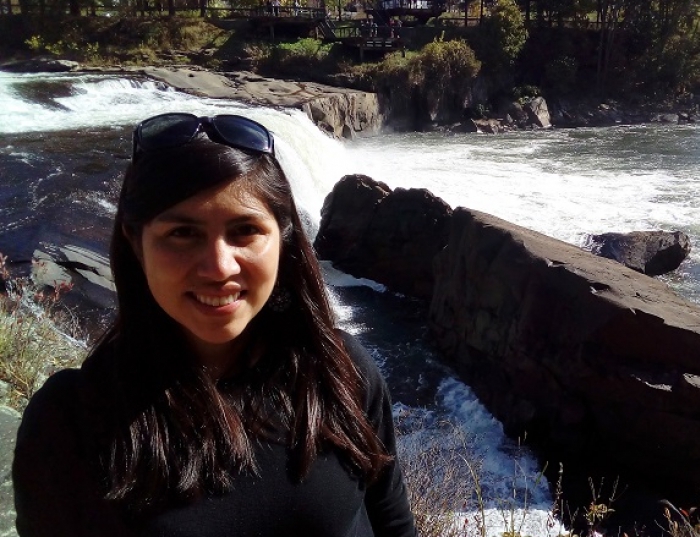 My current research interests are in the provision of medical care for Amazonian indigenous peoples, public health and inequities, anthropology of the state, and humanitarianism in Peru. I am particularly interested in how indigenous peoples view and interact with the Peruvian state through the healthcare system. These interests come from my previous experience teaching courses in medical anthropology, working and researching on topics related to child malnutrition and anemia, intercultural education with indigenous youth, intercultural health, tuberculosis and maternal health, and climate change and contamination of water sources among indigenous communities in the Amazonian region in Peru. In the past, I have been awarded a young researchers fellowship by SEPIA (a research organization that promotes and funds research projects on agrarian, rural and environmental topics) to conduct ethnographic research focused on family strategies among small coffee farmers, their articulation to the market in Peru, and published articles based on this and my previous research for my B.A. thesis. Lastra, Dafne. (2014). “Small coffee farmers, family strategies and cooperativism: case study of families producing coffee in the district of Pichanaki-Junin”. Peru: el problema agrario en debate. SEPIA XV. Lima: SEPIA, 2014, p. 208-240. Lastra, Dafne. (2014). “Family strategies of small farmers and market linkages: a case study of coffee farmers and beekeepers in the district of San Ignacio, Cajamarca, Peru”. Revista de Ciencia y Técnica, p. 21. Espinosa, Oscar and Lastra, Dafne. (2011). The elections of 2010 and Amazonian indigenous peoples: quotas, results and perspectives. Peru Debate. El nuevo poder en las regiones: análisis de las elecciones regionales y municipales de 2010. Lima: Peru Debate, p. 40-57.